ONCE YOU GET THIS MERCH...YOU'LL JUST BE BLAZED! OFFICIAL MERCH OF DENNY BLAZIN HAZEN! 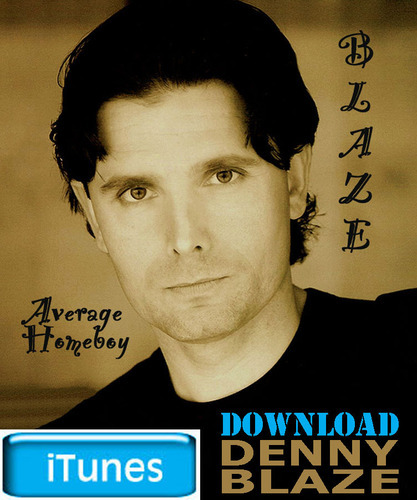 GET YOUR BLAZE ON WITH CDs AND iTUNES!